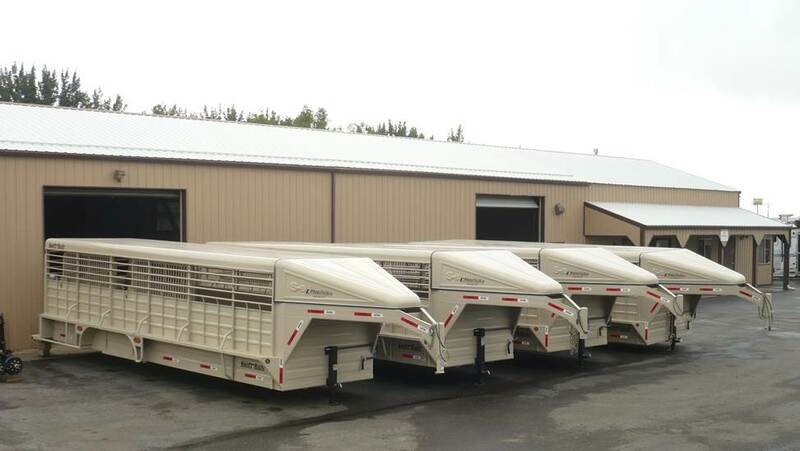 Come be a part of one of the fastest growing trailer companies in the cattle industry. The unique design and features of the Swift Built trailer make these models especially appealing to cattlemen. We offer quick nationwide delivery and financing options to our buyers. Please tell us a little bit about yourself and we'll contact you to see if we can forge an excellent business relationship and if the Swift Built brand is right for you! Copyright 2019 Swift-Built Trailers. All Rights Reserved, including digital rights.